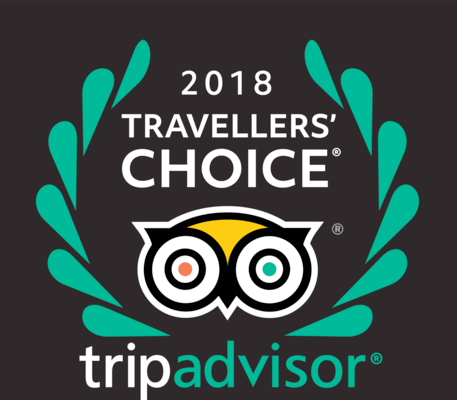 Home to over 25 golf courses, Prince Edward Island is rated as one of the world's best Islands by Travel and Leisure Magazine and Score Golf consistently rates the Island as one of the best golfing destinations in Canada. 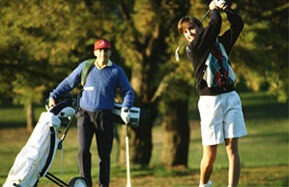 We are a registered golf packager and as such pass along our savings to you. From the Inn at St. Peters you are within one hour of over nine championship golf courses and within a 20 minute drive of the Island's most famous three, The Links at Crowbush Cove, Dundarave and Brudenell. We can design your golf package with any of the Island's golf courses. The Links at Crowbush Cove, is rated in the top ten golf courses by Score Magazine. 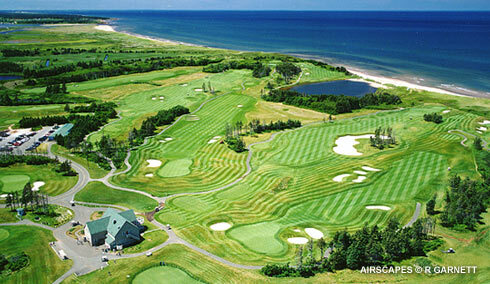 It overlooks the north shore dunes of PEI and has some of the Island's most spectacular views. Rated 4 ½ stars by Golf Digest, undulating fairways, water holes and ocean breezes provide the golfer with one of the Islands toughest challenges. Brudenell River Golf Course offers the golfer a unique combination of 6 par 3's, 6 par 4's and 6 par 5's. The golf course meanders along the Brudenell River and flowers are abundant at every hole. Golf Digest has given Brudenell 4 stars. Adjacent to Brudenell is one of the most challenging courses on the Island, Dundarave Golf Course. Here you better not forget your sand wedge, with over 110 sand traps you are sure to find at least one! Golf Digest has also awarded Dundarave a 4 star rating. While these 3 courses are within a twenty minute drive of the Inn, there are other spectacular courses within an hour's drive, Glasgow Hills, Andersons Creek and Eagles Glenn to name a few. In addition, for those who want some help with their golf game, the Canadian Golf Academy located adjacent to Fox Meadow Golf Club in Stratford (about a 40 minute drive) is the perfect answer. Let us design a golf package that is right for you. *All prices quoted in Canadian dollars, rates do not include taxes or gratuities.